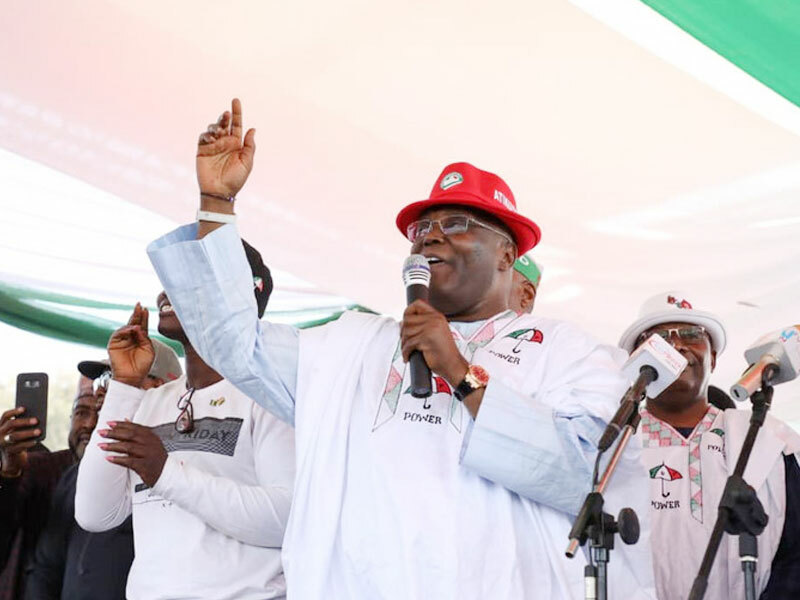 Persons living with disability has pledged to mobilise not less than five million special people within the country to vote for the presidential candidate of the People’s Democratic Party (PDP), Atiku Abubakar, in Saturday’s presidential election. Members of the group, under the auspices of Atiku/Obi vision 4 Disabilities, while speaking, yesterday, in Abuja, through the National Coordinator, Pat Igbiti, said with Atiku as president, Nigeria will be habitable for all special people like them. “Our main goal is to galvanise and mobilise disabled persons eligible to vote to come out on February 16 and vote for Atiku Abubakar, because we believe with Atiku, as president, Nigeria will be habitable for us. “In Nigeria, today, you wake up with fear of the unknown. It’s either ritual killings, kidnappings or insurgency. Even now, we can see how the All Progressives Congress (APC) rallies are marred by violence; so, imagine what will happen in the near future,” Igbiti said. He called on all stakeholders, associates, friends, well-wishers, brothers and organisations of Alhaji Atiku Abubakar to initiate strategies that would ensure hitch-free and successful elections. According to him, the ruling government has not been fair to disabled people by rejecting to sign their bill into law.